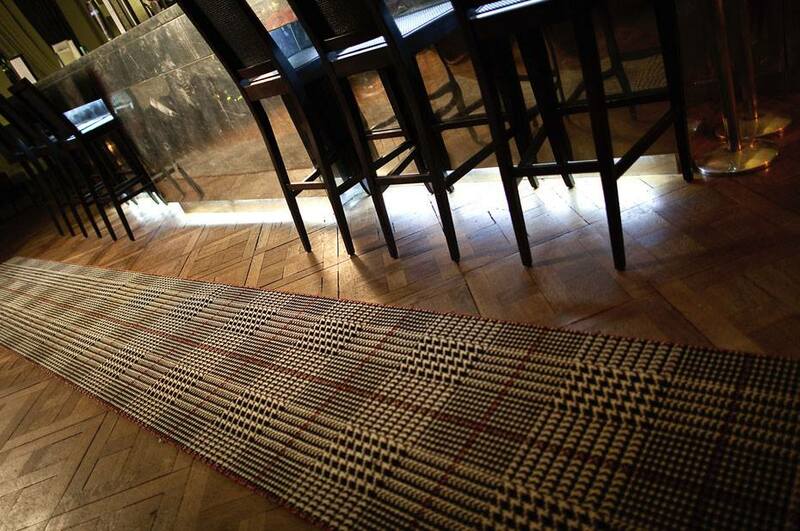 FloorDesigns is the go-to company for luxury flooring across Central Scotland. 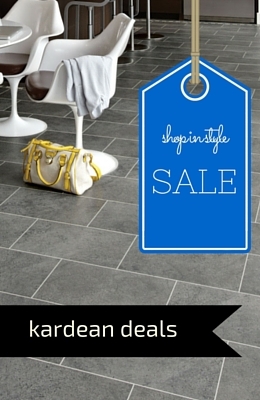 And its highly trained staff just love having the opportunity to sell Alternative Flooring luxury carpets and rugs. FloorDesigns’ specialists offer great advice, enabling you to make the best choice , one that suits your style needs and your budget. Our installers are second to none and we simply love supplying and fitting Alternative Flooring! Recognised as one of the coolest brands around right now, Alternative Flooring is renowned for taking the ordinary and giving it a twist of its design genius. From the award winning Quirky range of runners to its edgy Rock ‘n’ Roll carpets, Alternative Flooring offers something slightly different to the competition. 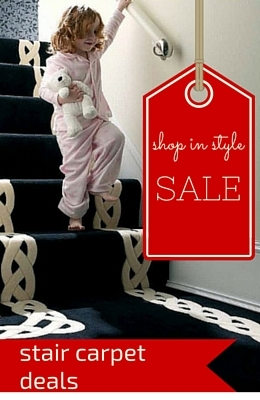 And nowhere is this more obvious than in the huge variety of border options available to you for its rugs and runners range. 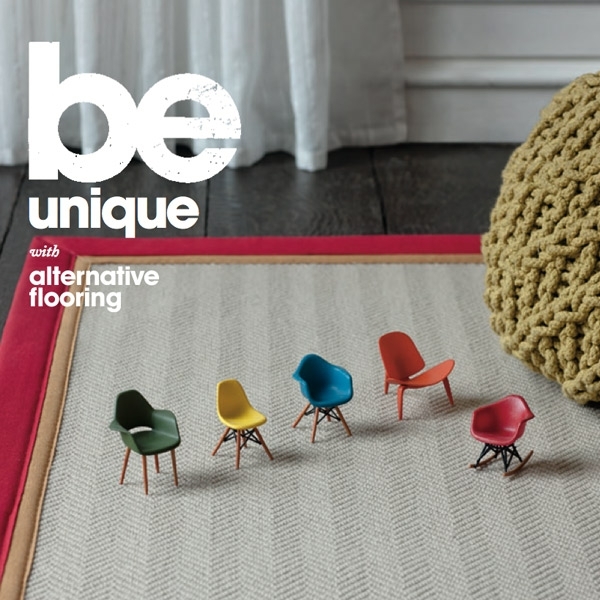 As you’d expect from such a bold and beautiful brand, Alternative Flooring’s range of rugs is extensive and pretty unique. The styles, colours and border finishes available offer something to suit everyone – from the most conservative to the most outrageous of tastes. And we guarantee you’ll have fun choosing from the alternative designs available across the different rug and runner collections. Take the ‘Rock ‘n’ Roll’ collection – it features funky striped patterns in a variety of crazy colours and shades. With design names such as ‘Purple Rain’ and ‘Back in Black’, the Rock ‘n’ Roll selection is for music lovers – as well as style lovers – everywhere. The ‘Quirky’ range of runners offer alternative spotty, striped and tartan designs amongst others. Once seen, they’re never forgotten. And with fantastic names such as Dotty, Tess, Fling and Skinny, you’ll find it hard to choose a favourite. Once you have chosen what you want for the main body of your rug or runner, you can choose your own border from the Alternative Flooring collection to finish it off. Be as bold or as conservative as you like – whatever you choose, you’ll create a truly gorgeous and distinctive centrepiece for your home. Then decide on whether you want bold or earthy tones, double or single, thick or thin borders. It’s up to you! 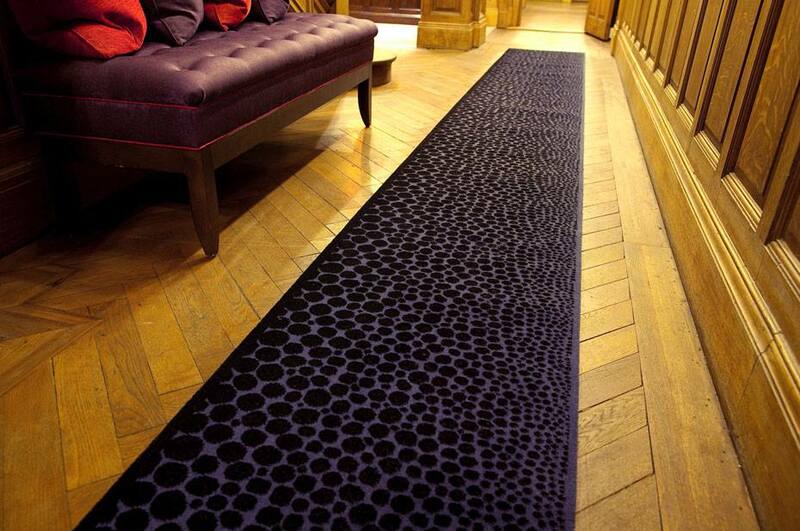 Alternative Flooring is proud that its range of rugs and runners really are guaranteed ‘floor fillers’. And who are we to disagree? 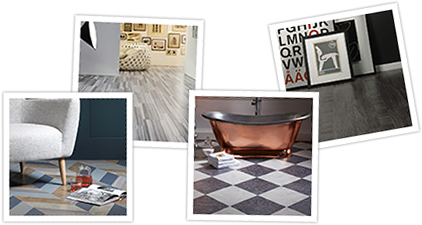 Officially recognised as one of the coolest brands in the UK, Alternative Flooring help set the tone for modern interior design. 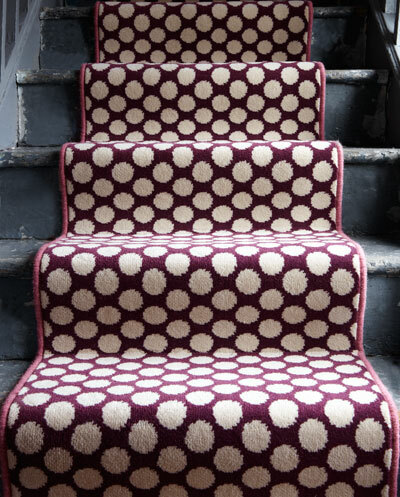 So go on, join the rug revolution. Get bold with your borders and create a look that is truly yours.